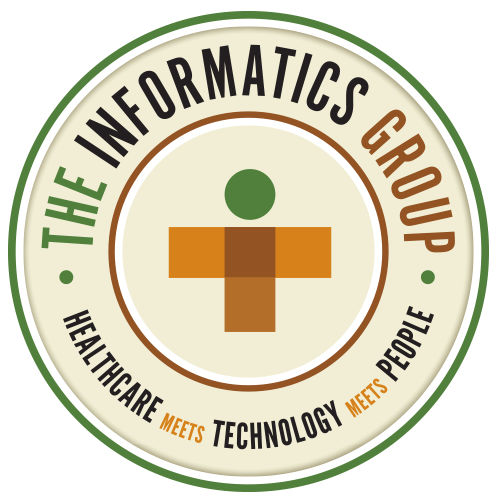 The Informatics Group is an Allscripts Partner. Allscripts EHR solutions are used by more than 180,000 physicians in 50,000 practices and 1,500 hospitals across the U.S. Allscripts solutions are powered by advanced technologies and feature a unique open architecture that simplifies integration with third-party applications across every care setting, helping you increase revenue, improve efficiency and provide higher-quality patient care. The Informatics Group’s Allscripts practice includes senior consultants who have extensive experience implementing, supporting and upgrading a full range of Allscripts EHR solutions, including the company’s Eclipsys and Misys solutions.